Video from above. Aerial view of the ancient ruins of the Roman aqueduct at sunset surrounded by a green park where people go running or spending the weekend. Parco degli Acquedotti, Rome, Italy. 4k00:20Video from above. Aerial view of the ancient ruins of the Roman aqueduct at sunset surrounded by a green park where people go running or spending the weekend. Parco degli Acquedotti, Rome, Italy. 4k00:14Video from above. Aerial view of the ancient ruins of the Roman aqueduct at sunset surrounded by a green park where people go running or spending the weekend. Parco degli Acquedotti, Rome, Italy. 4k00:15Video from above. 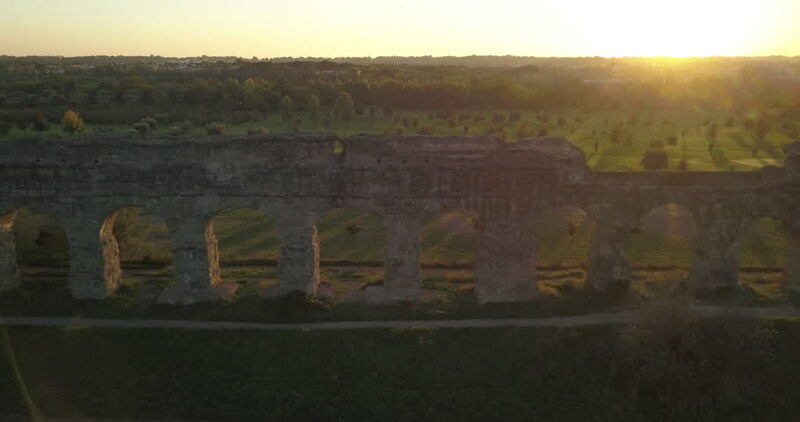 Aerial view of the ancient ruins of the Roman aqueduct at sunset surrounded by a green park where people go running or spending the weekend. Parco degli Acquedotti, Rome, Italy. 4k00:30Aerial Arizona Grand Canyon 4K 4K Aerial video of Grand Canyon National Park in Arizona. hd00:151970s – Headstones in a graveyard as the Adams' house in Quincy, Massachusetts is used as a remembering ground.